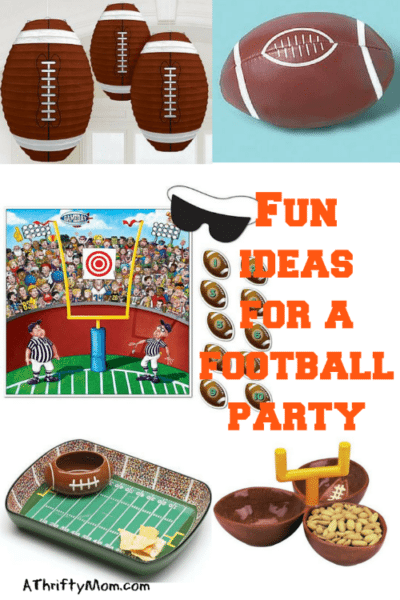 Are you having a party this weekend to watch football? 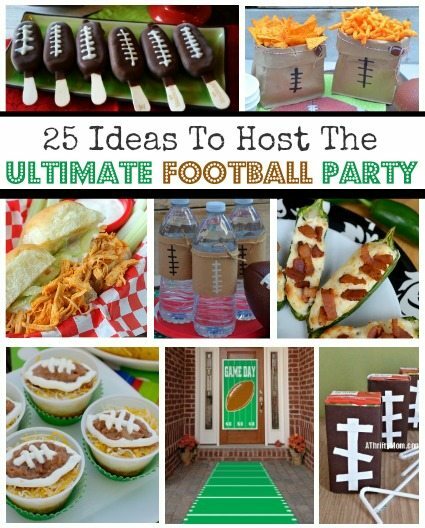 If you are looking for a quick and easy football themed menu idea, then check out these Football Bean Dip Cups. They are perfect party, food easy to pick one up and eat it with no need for spoons or forks, just grab a chip and chow down. 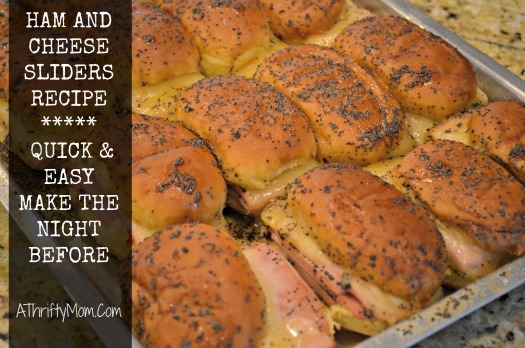 They can also be made before the party, for easy menu planning. In the bottom of your cups spoon in 1′-2 tablespoons salsa. It does not matter what brand of salsa you use, you could even use guacamole instead. Next step is to cover the first layer with shredded cheese. Use a spoon to scoop out some beans about a tablespoon size. Put beans on top of the cheese, use your fingers to kind of “pinch” the sides of the beans to turn it into a football shape. If the beans are cold this works better. If you use the super creamy beans you could pipe them threw a bag to make the football shape, but my beans where more “chunky” and would have clogged up the whole while trying to pipe them. So the “pinch” method worked best. Put sour cream into a ziplock bag, cut off the tip of one corner. Use the sour cream in the bag to outline the beans to look like a football. Place cups inside green cupcake wrappers to finish off the “Gameday Party” look. Previous articleMalory Luxe Pocket Tunic | S-3XL for $16.99 (was $39.99) 3 days only. Cute idea. 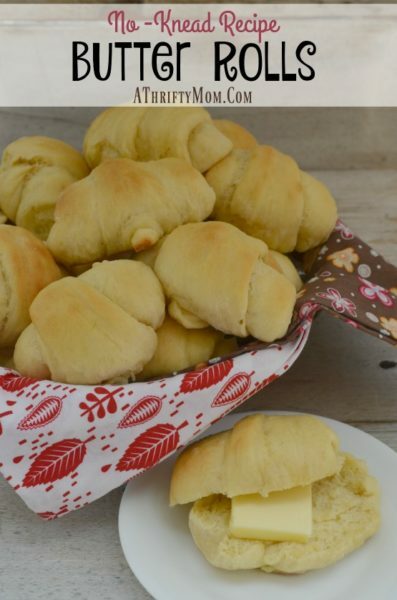 Love how this a quick and easy recipe . Thank you for sharing U0001f60a. Going to make it. You are so creative! I am amazed at all the little ideas you come up with; what a fun mom you are!